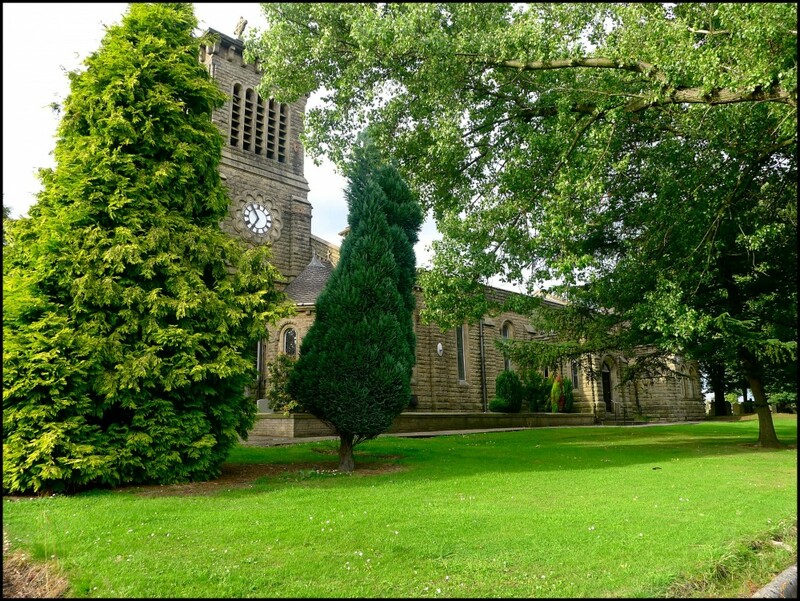 St John's Church Pendlebury is a warm and welcoming Anglican Church with a place for everyone, whether confident in faith or wanting to explore more. Our desire is to worship God together and serve Him in our community. St John's Church has strong relationships with our schools and wider community. St John's Pendlebury is part of a United Benefice with St James Church, Hope. We seek to provide opportunities for all to experience God's love in relevant ways. We're a journeying Church - not yet where God wants so to be but enjoying the journey with Him. Zechariah 4 6 has long been important to us "Not by might, nor by power, but by my Spirit says the Lord of Hosts".